Eighteen years ago, Kristi Kelley answered an advertisement in the newspaper to work at the Animal Ark in Iowa Park. The kennel for animal lovers was opened by Steve Ann Shappell more than 15 years ago, and it was Kristi Kelley's ideal job. She was caring for dogs in 2 large, air-conditioned and heated kennels. When Shappell died two years ago, her family wanted Animal Ark to continue and sold it to Kelley. "I learned a lot from her," Kelley said, "and I felt privileged to be able to continue the business." Kristi's Animal Ark provides superior boarding services for your pet dog or cat. We accept all breeds in our clean kennels. You can choose between air-conditioned or heated kennels as well as indoor boarding or allowing your dog to run outside twice a day. 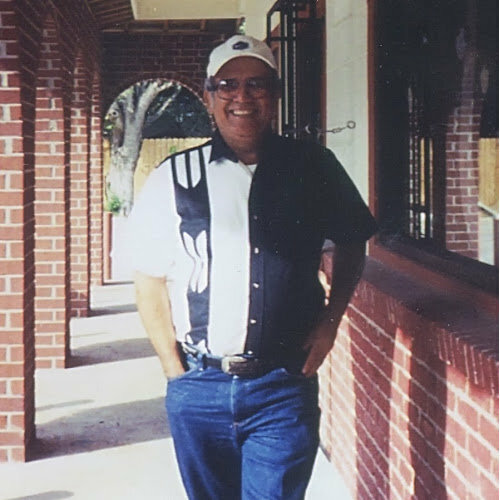 Our owner is on-site daily to help care for your furry friend. There are outdoor runs available, and your dog will or can be brought outside individually to our play yard each morning while their area is being cleaned. 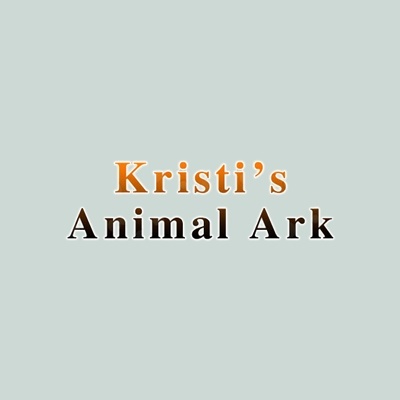 Kristi's Animal Ark is a traditional boarding kennel. That means that your dog (or family) will have their own private area that is separate from other pets that are boarding. Our dogs are let out multiple times during the day to run and have free time to play. There are outdoor runs available, and your dog will or can be brought outside individually to our play yard each morning while their area is being cleaned. Your pet will have clean bedding and freshwater available at all times. They will have access to our runs and will get free time outside to play. Cats are also kept in separate areas than dogs. They have access to a litter pan, fresh water, and bedding in their condo. There are shared units available for multiple cats. Our pickup and drop of time is from 9:00 AM - 10:30 AM and 4:30 PM to 6:00 PM on Monday through Friday. There is no deposit required. Food is required so that the animal can be on the same diet.